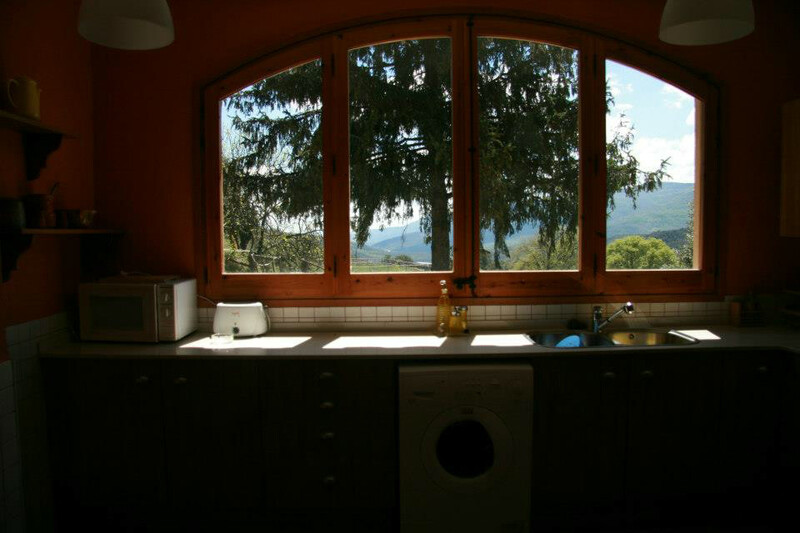 Detached house with nice views. Privileged environment. 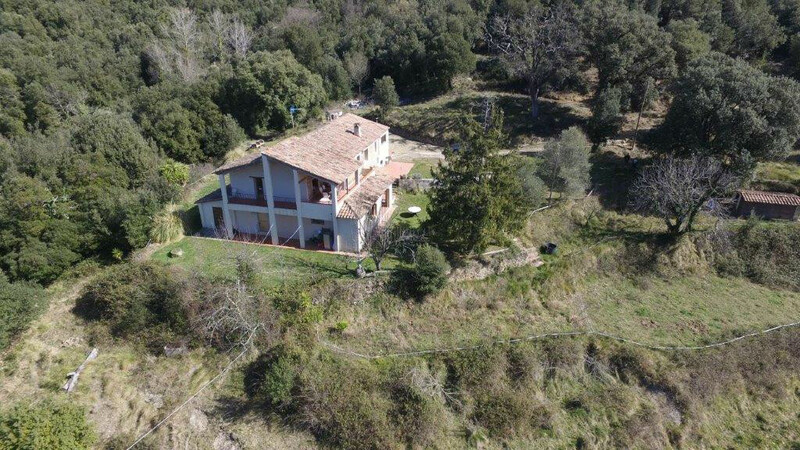 Country house located in a small plain surrounded by forest, at the beginning of La Garrotxa, in the province of Girona. Complete rental. The house is located next to Sant Aniol village. It combines well the rustic look with the functional style, then you won’t lose the comfort that makes you feel like home at no moment. It has 2 floors. On the ground floor is 1 wide dining room, well furnished with fireplace, 1 living room that includes TV and stove, 1 kitchen and 1 bathroom. 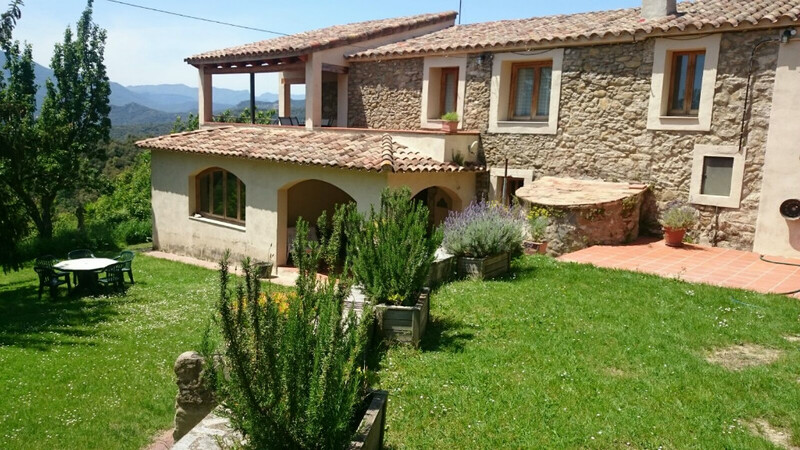 It has 4 double bedrooms, 1 of them includes bathroom, all well decorated with rustic style, stone walls and wooden roofs. All the house is totally equipped. 3 bathrooms. 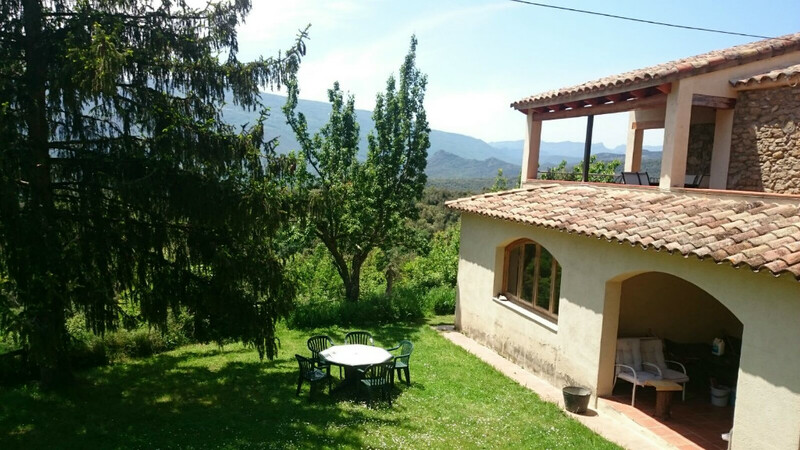 Outside we can find a wide garden which merges with the nearby forest to enjoy with kids, and terraces, offering spectacular views over the landscape of La Garrotxa. 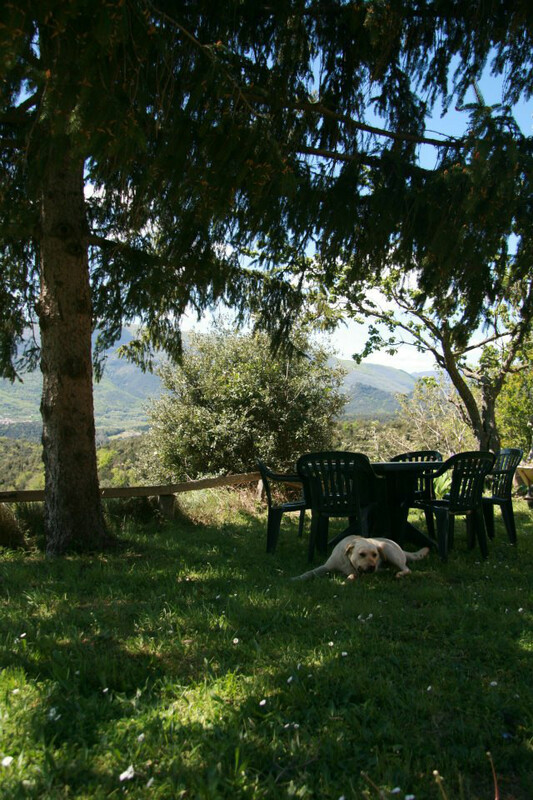 It also has a pool of natural water from the natural source of the estate, has some measures 14m.x 5m. and a depth of 190cm. deepest and shallowest part of 111cm. At the area you can perform various activities. Due to the wide variety of flora and fauna you can perform multiple hiking and biking, discovering the vastness of the land, or visit nearby and better known places as The Fageda d´en Jorda, Santa Maria’s church, the Volcano of Santa Margarita, the Natural Park of the Volcanic Area of the Garrotxa, Easter Island, Castle Hostoles, Itinerànnia trails network, the Green Ways, Pedra Tosca Park or the Yougurt Factory ´´the Fageda´´. 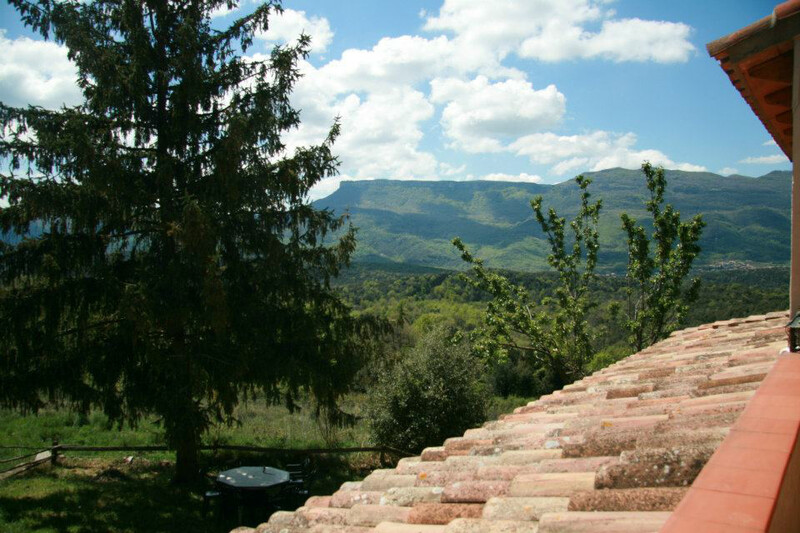 Very pleasant stay, whether you papel como hace home environment and super location. Great if quiere enjoy the nature. Very comfortable para ir con niños. We are delighted!